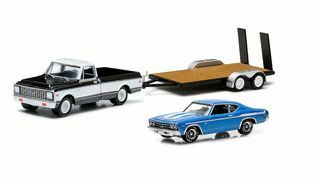 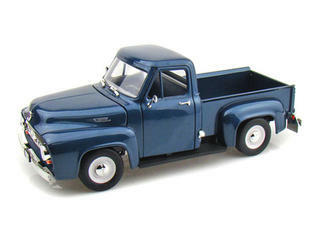 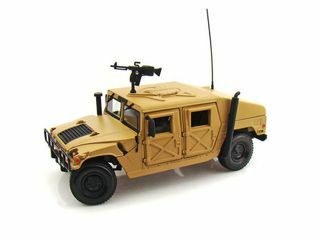 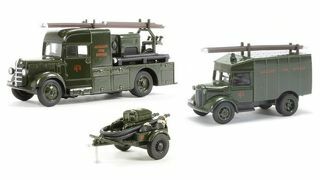 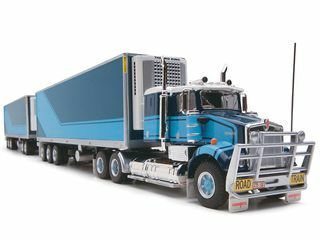 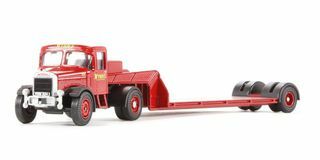 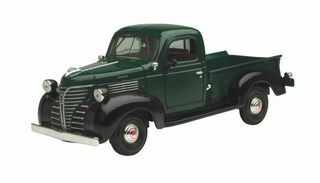 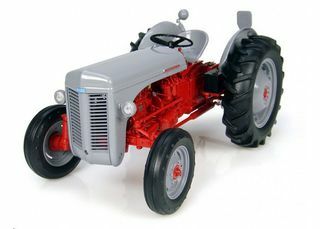 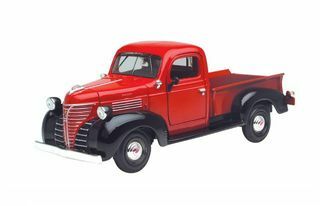 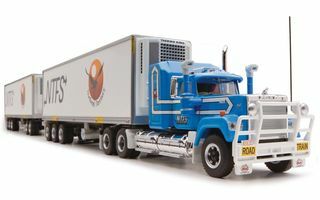 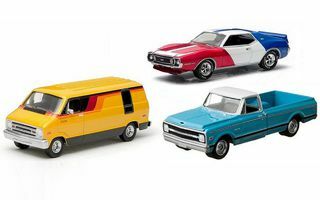 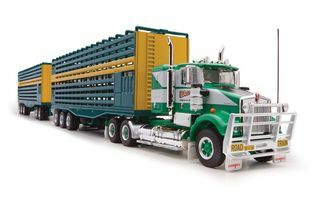 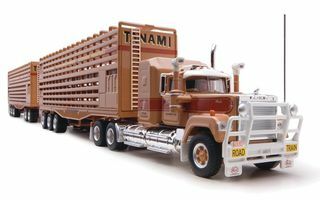 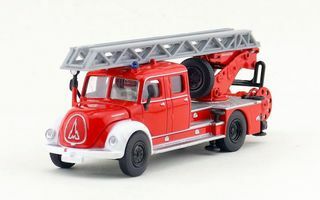 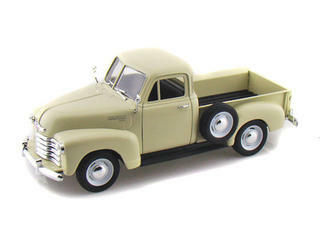 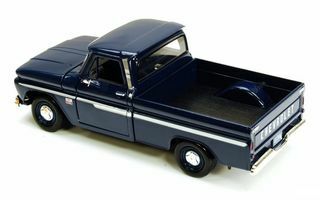 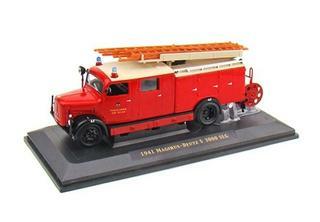 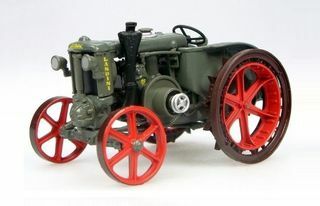 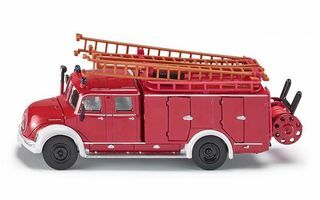 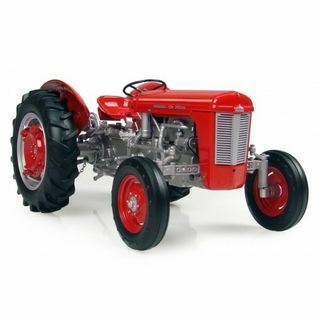 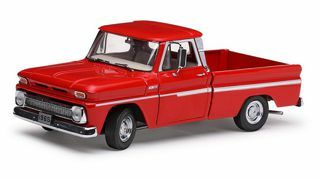 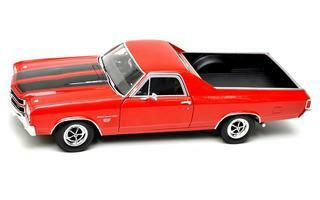 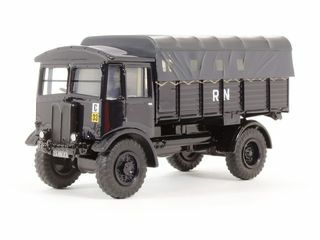 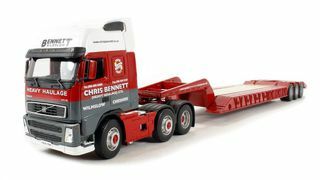 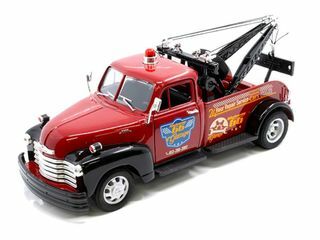 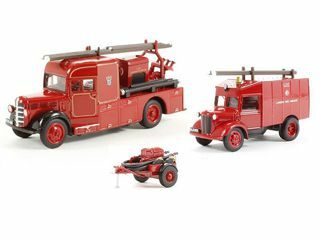 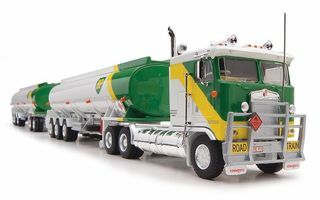 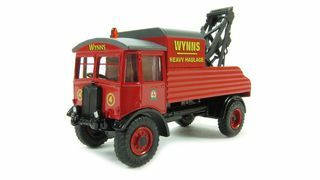 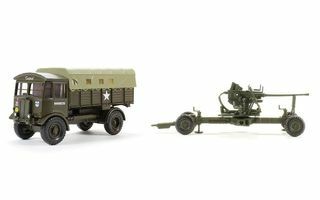 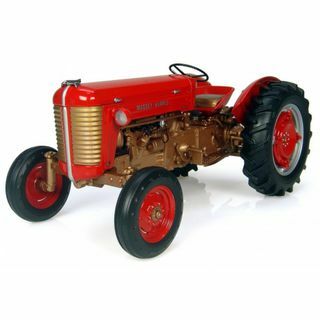 Diecast model classic trucks, pickups, fire engines, vans, utes, and tractors. 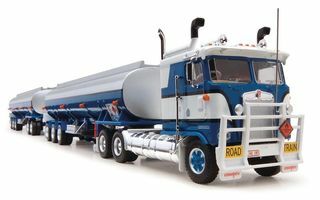 Big trucks, heavy trucks, Road Trains. 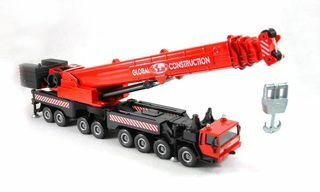 Cranes, diggers, dozers, dumpers, & tippers. 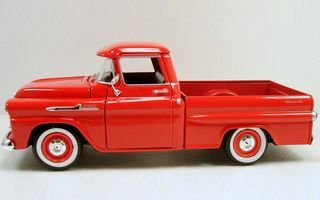 Big and red (and green). 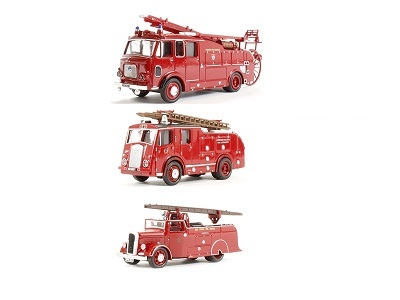 Just like a fire engine should be. 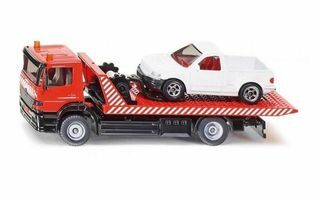 Tow trucks, wreckers, & recovery vehicles. Includes big, small, beautiful, ugly, old, new. 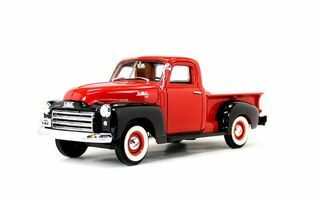 Includes classic, iconic, tough, shiny, & just plain cool. 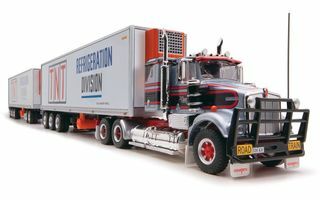 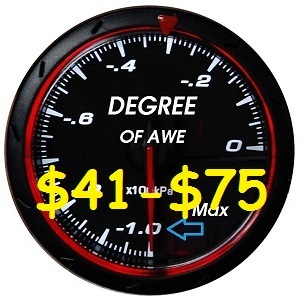 All our prices are in NZ$ and include 15% Goods and Services Tax (GST). Pay by Internet Banking, PayPal, Visa, Mastercard, American Express.